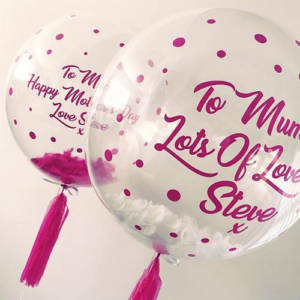 It’s all about our Custom Bubble Balloons at the minute! Perfect for all occasions and events we provide a bespoke service for all of our bubbles so they are personalised to suit. 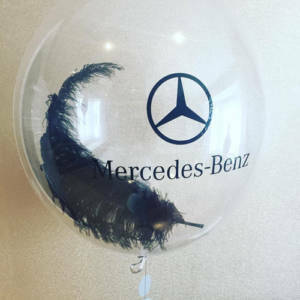 We have a range of fillings – Feathers, Tulle, Mini Balloons, Glitter, Confetti, Paint, Petals, Flowers .. 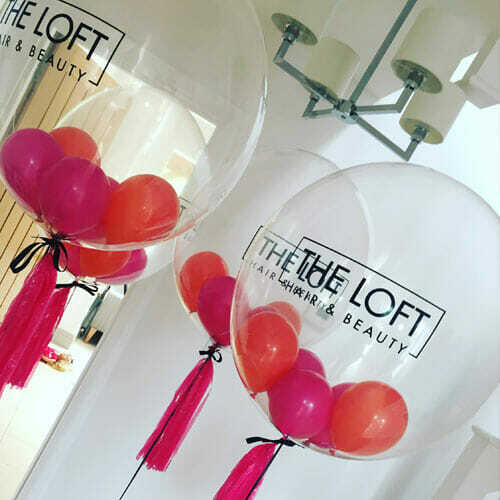 If you have an idea we are happy to create a bubble balloon bespoke to your needs. 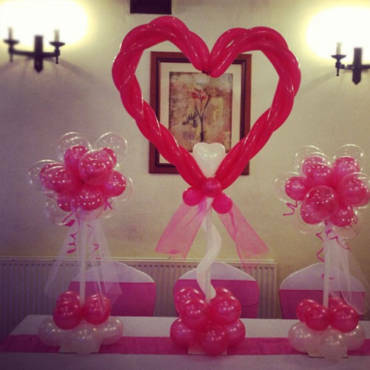 We provide hand finished tails on all our bubble balloons to include Tassels, Garlands, Trailing Ribbons & Bows. 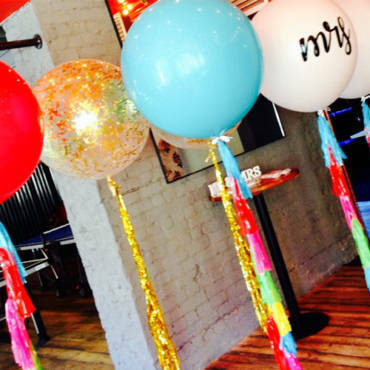 We can even make bespoke garlands to incorporate a name or company logo! These are very beautiful. Color collection is also awesome. Thank you.